Every-time I am in a training room, there is a single most query asked by almost everyone, is there a book on Salesforce. The answer is very difficult to answer for multiple reasons. 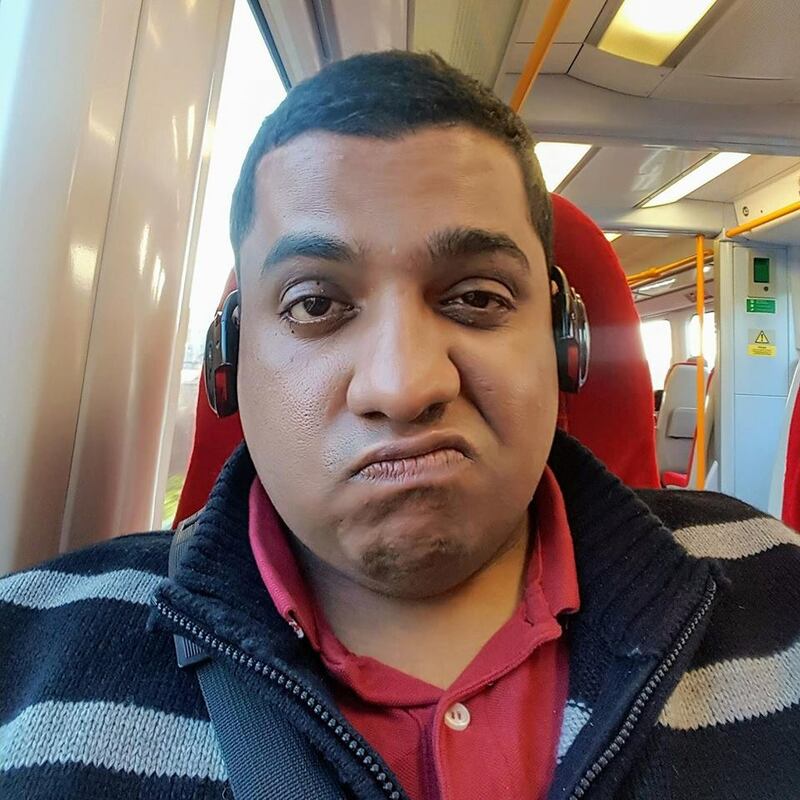 One, Salesforce is always on steroids, meaning it changes a lot in too shorter time, the changes are good and excellent, however it poses a trouble for book publishers. 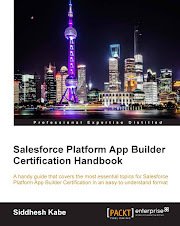 Any book project takes at-least 8 to 9 months to complete and going by that standard, Salesforce would be already changed thrice in that period. The book is primarily aimed at certification and will be helpful in easing out the biggest trouble, where to start. Its a simple marker which says, start here. 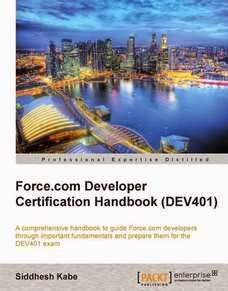 With the help of the book you can begin preparing for Force.com Developer certification. Its helps you understand the concepts in simple, clear manner with examples and screen shots. This book was written based on the notes I collected during the DEV 401 certification. You can read the Sample Chapter, Table of Contents on the page of the book. The book also answers some of the FAQs about the DEV exam which arise while preparing for it. If there are DEV 401 related queries you can post a comment below, ill try to answer them as best as I can. All the best for the exam. May the Force be with you.